This year, thousands of teenage volunteers will pack their bags, say goodbye to their folks, hop on a plane, and enter the world of volunteering abroad. Sounds easy enough, right? Not quite – but it can be! Think about volunteering abroad as learning to drive. Nervous? You got this. The most important thing is having a person with experience beside you. To keep an eye on you, guide you along the road, and get you to your objective. Learning to drive can be a challenge, or easy as pie – you just need the right person next to you. When it comes to volunteering abroad for under 18s, start your journey with us in the passenger seat and join us on a High School Special. But first – what are High School Specials? Our High School Specials were created for you. Designed for teenagers between the ages of 15 and 18, they feature a full schedule of practical volunteer work, social activities, and weekend trips. Our staff are there every step of the way (24/7, in fact) to ease nerves, make you feel at home, guide your work, and make sure you have the adventure of a lifetime. If you love spending time with younger kids, and want to help them learn through play, then our Care & Community High School Special in Jamaica is for you. Use art, drama, dance, and sports to encourage kids to have fun, and be creative and active while they learn. Summer camp lessons take place inside and outside of the classroom, so bring along your favourite game, craft, and activity ideas! Our staff are there every step of the way to guide you at the camp. 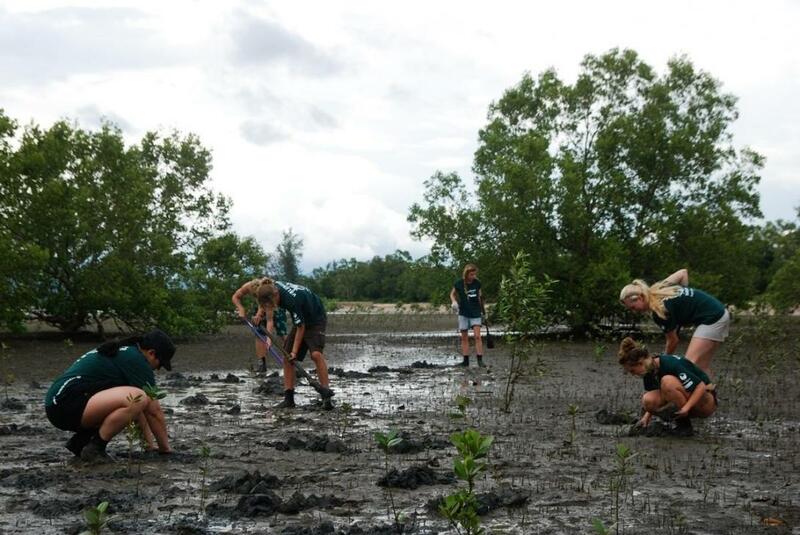 One of the most satisfying moments on our Diving & Marine Conservation Project in Thailand has to be the look of joy on a muddied volunteer’s face after successfully planting dozens of mangroves. If you’re scratching your head and wondering what mangroves are, here’s a basic description for you. Mangroves are trees along beach coastlines, with roots that rise and fall out of the water. Mangroves are hugely important in Thailand (and throughout the world). They help fight soil erosion, they filter and clean water before it reaches the ocean, and they are nurseries for many marine species. So go play in the mud this summer and help the environment at the same time! 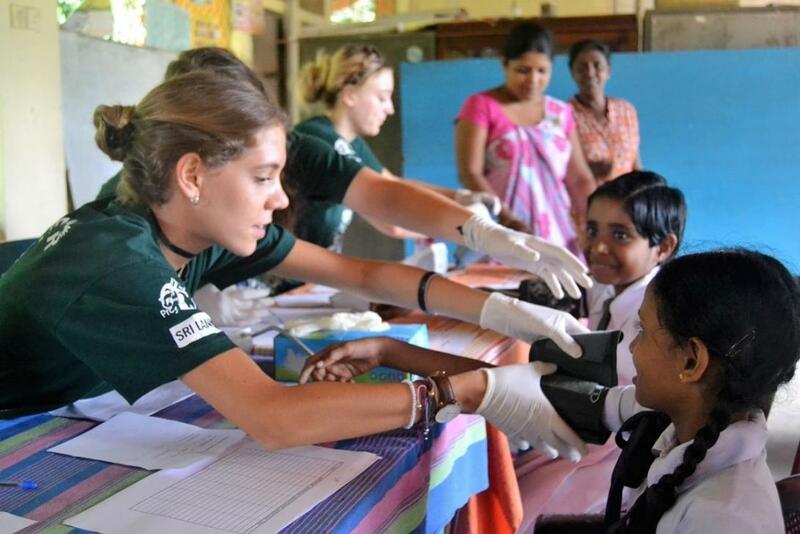 If you’re thinking about becoming a doctor or nurse one day, join our Medicine in Sri Lanka High School Special. This is a great way to get medical work experience and explore your career choice. Learn directly from doctors, get experience in different hospital departments, and learn about traditional Ayurvedic medicine. During outreaches, you’ll also get a chance to do hands-on medical work under the supervision of our staff. So slip on your surgical gloves and help check patients’ blood pressure and blood sugar levels at a two-day medical outreach. Don’t worry if you have no medical experience – we run medical workshops to get you familiar with medical terms and basic health checks before you start working. On the Care & Community High School Special in Ghana, you’ll focus on painting classrooms in the morning, before you play games and do activities with young children in the afternoon. Paint murals of the ABCs or country flags, a number chart, or build a library corner to inspire a love of reading! Your work will brighten up the care centre for years after you’ve left, and local teachers and other volunteers can use the murals to teach classes. You have adventure. A chance to meet teenagers from every corner of the world. Exploring a different country. And best of all? You get to use your own two hands to make a real difference in communities. 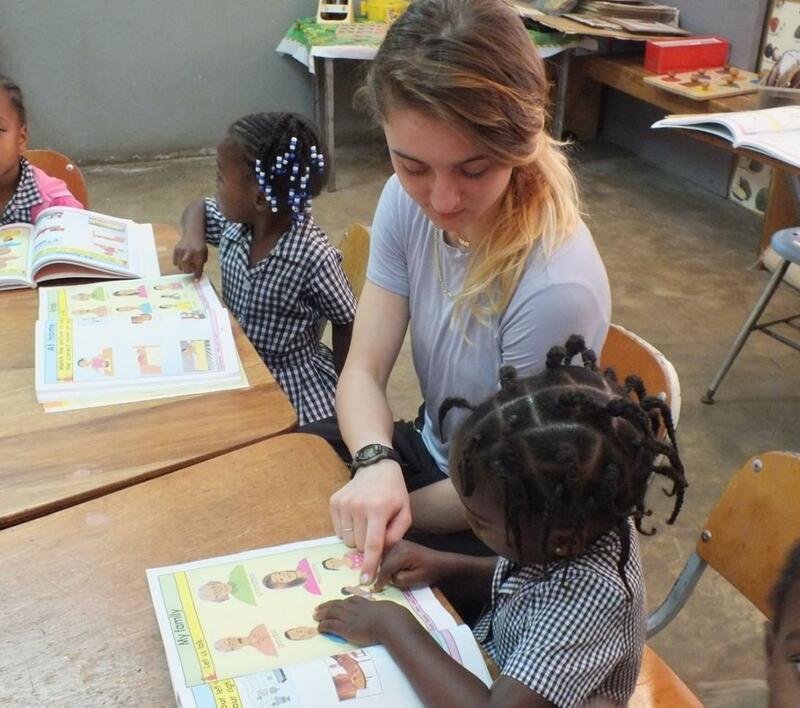 There is a lot to gain while volunteering abroad before you turn 18. The real-world experience you get while travelling goes beyond what you learn from Google or a textbook. Learn from local professionals and absorb as much new knowledge and as many experiences as you can. Learn about the challenges people face and what you can do to help. Get to know the teenagers volunteering alongside you and make friendships longer than a Snapchat second. Friendships will flourish as you live and work together, and those connections might even start if you meet another volunteer at the airport! 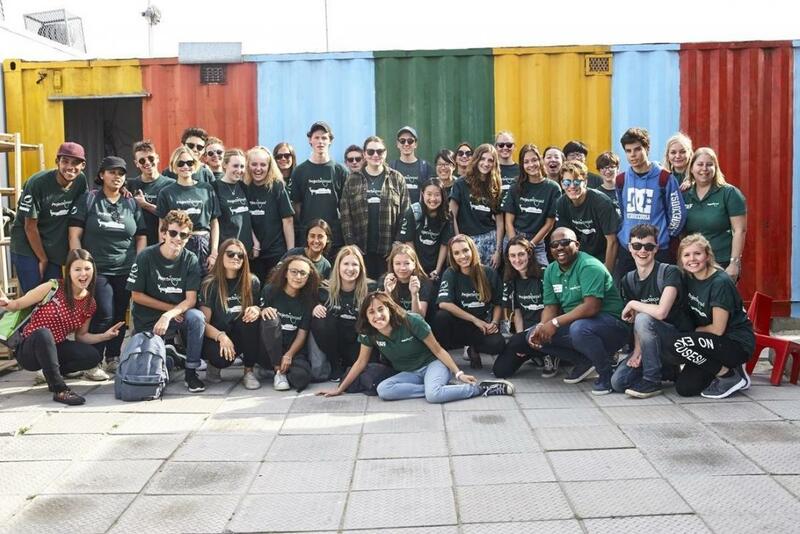 What do I need to know as a teenager volunteering abroad for the first time? Give you 24/7 support throughout your trip, starting before you leave. Our staff are always there for you. Organise everything for you, from accommodation and socialising, to sightseeing, and insurance. Pick you up from the airport and drive you back when you fly home. We can also book your flights, giving you changeable tickets where possible and arranging sensible routes with the shortest layovers possible. And we will always try to put you on the same flight as another volunteer. Rewind back to our learning to drive metaphor. Finally getting it right and getting your licence opens up a new world. 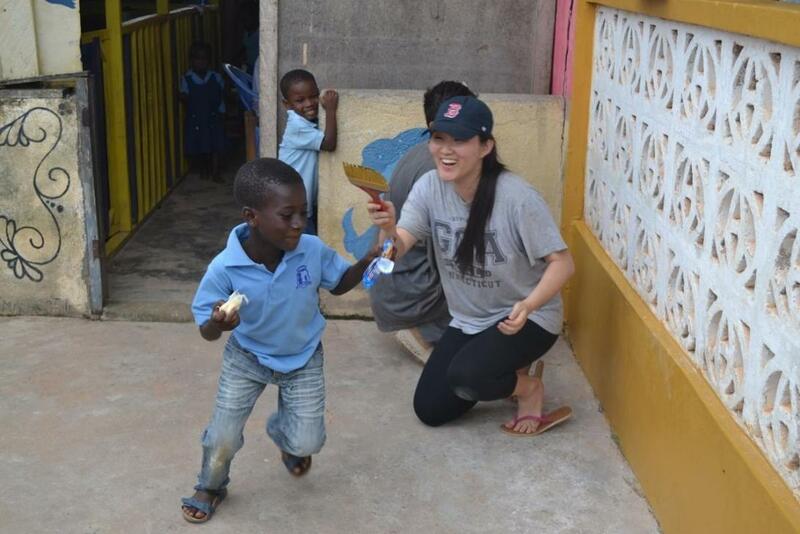 Let volunteering abroad be the same kind of experience for you. Open your world in 2019 and make your summer one to remember as you navigate the world of volunteering abroad! If you want to know more about our best volunteer abroad programmes for teenagers, get in touch or check out the rest of our High School Specials. We want to hear from you, so give us a call or send us an email. You can also check out our Instagram to see what volunteers around the world are doing each week.